Do you like puns? 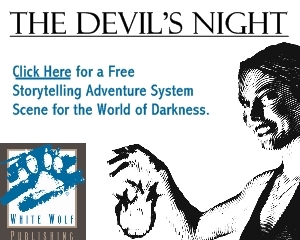 Love Dungeons & Dragons? Then, have we got the silly character for you! A Happy Gnome is a D&D 5th Edition pre-generated character designed for a player’s use in your next campaign. 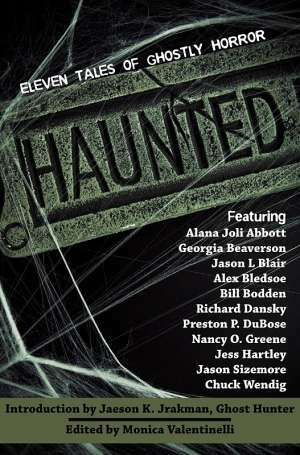 This title was written by FlamesRising.com contributor and writer/editor/developer Monica Valentinelli (Firefly RPG, Scarred Lands 5E, and Hunter the Vigil 2nd Edition lines). A. Happy “Hap” Gnome is a silly multi-class (4th Level Rogue, 1st Level Bard) character illustrated by John Kovalic (Munchkin, Dork Tower) and created for an Extra Life Live Stream charity event during Gamehole Con 2018. The game, which was run by Mike Mearls, included John “JinJur” Kovalic, Lysa “Oooh, I’m an angry fish!” Chen, Pat “Pala-Dad” Kilbane, and Rob “Correllon” Wieland. In the spirit of mischief and merry-making, a portion of this title’s proceeds will automatically be donated to Extra Life. 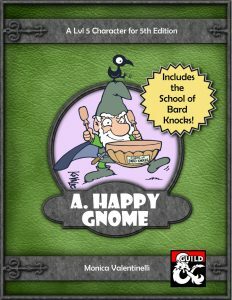 Find out more and download A Happy Gnome on DMsGuild.com today!